One cannot overstate the importance of honey bees to humans. Bees are not only a source of honey and wax, but, most crucially, they also pollinate many of the crops we eat. For example, honey bees pollinate and greatly increase the yields of blueberries, cherries, apples, cranberries and almonds. 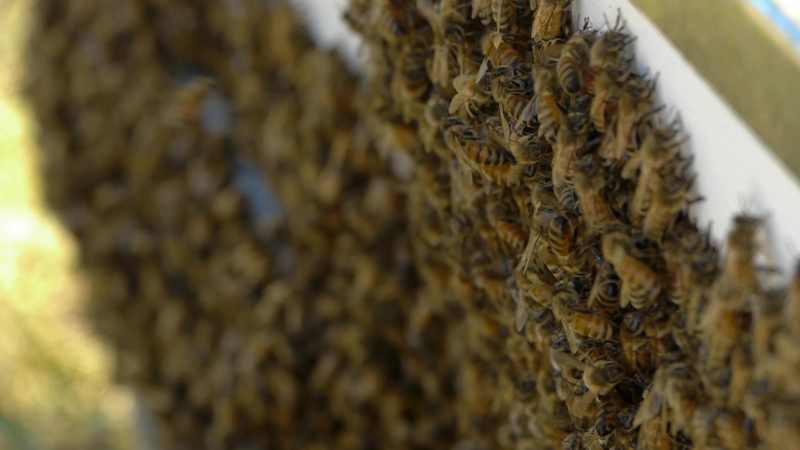 Bees contribute over $2.3 billion to the Canadian agriculture industry and nearly $15 billion in the United States. Worryingly, North American bee colonies are dying and beekeepers are losing approximately one-third of their honey bee hives or colonies every year for the past four years, a rate roughly three times the historical average. Colony losses are largely attributed to bee-specific infectious diseases caused by a variety of pathogens, including bacteria, fungi, viruses and mites. Traditionally, these pathogens were controlled using chemicals; however, some bee pathogens have developed a resistance to these methods. As these chemicals become increasingly ineffective and concern over the use of chemicals in agriculture grows, researchers have turned to genomics to develop new tools to control deadly disease outbreaks in honey bee colonies. A first tool involves one of the honey bee social behaviour that enables them to resist disease called hygienic behaviour, which involves the removal of dead or diseased bees and cleaning of the hive. To better gauge the health of a hive, scientists are working to identify genetic markers that indicate the hygiene level of a bee colony. Researchers are using new genomic research technologies to identify proteins or gene products closely associated with natural disease resistance. Researchers can then provide this information to beekeepers as an indicator tool to screen honey bee colonies for overall health. Beekeepers will then be able to identify naturally disease-resistant bees and use them in local breeding programs to introduce these traits into the beekeepers’ own stock. 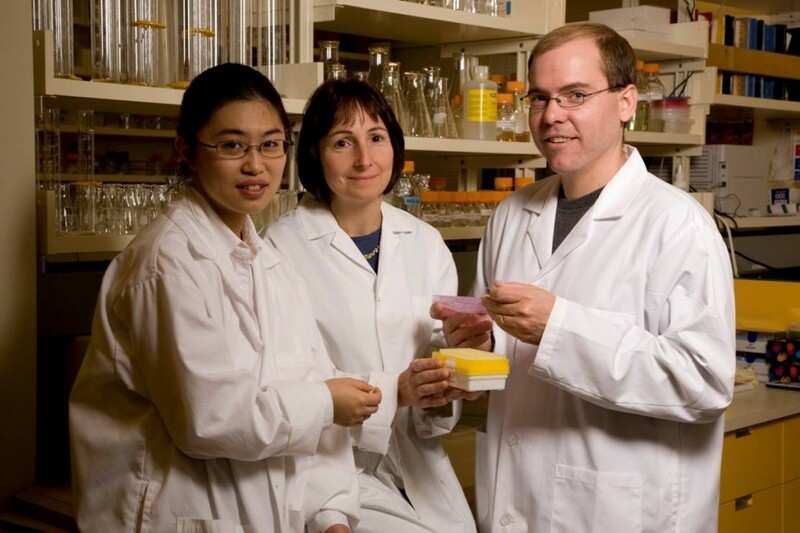 The research team will also develop a highly-targeted treatment for honey bee viruses and fungi. By targeting specific key genes unique to each pathogen, researchers can essentially turn off these genes and kill the pathogen. As a result, beekeepers will have a treatment that is without any side effects to bees or other organisms and to which the pathogen cannot develop a resistance. Biologists, beekeepers and economists will also work together to design and evaluate these practices in multiple commercial beekeeping operations, with the ultimate goal of providing tools to beekeepers that will help to reverse the decline of the honey bee industry and decrease dependence on traditional chemical methods of control. The research team will also develop best-practices guidelines for disease management based on existing tools and the two new methods developed from this research. The two tools developed in this project, successfully implemented, are estimated to create a minimum of $200 million in annual benefits to Canadian agriculture based on the expected decrease in colony losses, increased honey production and greater availability of bees for pollination.